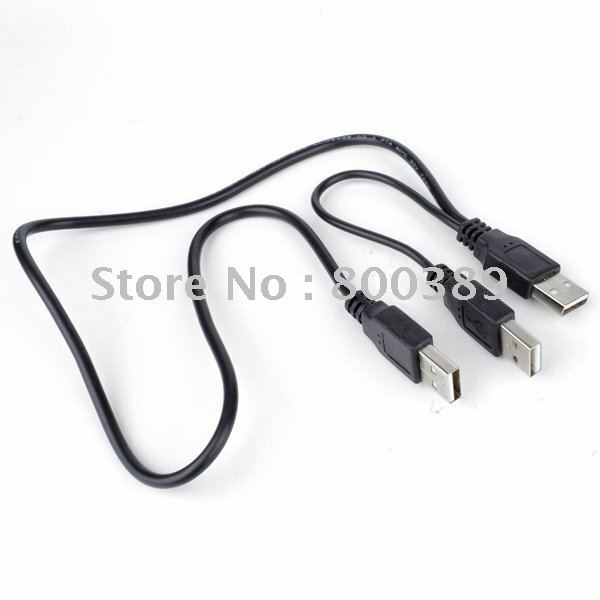 This 1.8m USB AM M to 2 AM Male M Extension Y-splitter Cable is high quality build, and allows you to extend the distance between your USB devices and your USB hub or computer. It is used such devices as keyboards, mice, modem, printer, digital camera, PDA and other USB peripherals. Easy to install and use.